That tends to always be the response I get when I mention Roller Derby. I try to explain, some people show an interest, but I always come back to the “You should come along and see for yourself”. I presume my introduction to Roller Derby was a lot like many other people – with a viewing of the film ‘Whip It’. The film was enjoyable but what really intrigued me was the roller derby part of it. I’ve never been one for roller skates or skating of any form, but the idea of teams of women taking part in this contact sport grabbed my attention. And then… a year or so later I came across a story in my local free newspaper about a group who had taken over a floor in an old nightclub who were ‘doing’ this Roller Derby! Incidentally I did frequent this nightclub on occasion… not many occasions admittedly… the music etc wasn’t my cup of tea! My interest was piqued. Not only would I have a chance of seeing this sport up close and personal, but due to great ticket prices I would be able to take my daughter free of charge! To be fair, the free for under 14s was only part of the reason for taking my then 10 year old daughter. I wanted her to see women involved in sport and not necessarily the usual women’s sports. And this was an ideal opportunity. 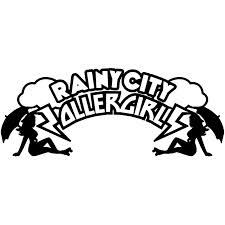 So we went along to our first ‘bout’ featuring the Rainy City Roller Girls. I can’t remember who the bout was against – but I was hooked! I may have struggled with the rules a bit (probably still do if I’m honest!) but I was hooked all the same. And best of all my daughter said she liked it as well. So what was it that I liked about roller derby? I liked that my daughter was seeing women of various shapes, sizes, abilities and ages taking part in an accepting environment where it didn’t matter who you were, who you had been before or who you loved. I liked the ‘do it yourself’ ethos of being run and owned by the skaters themselves. That ‘punk’ attitude with the names and the face make-up. I liked the competitive nature of it. And that was it… from then on we have tried to go to every home bout/game and have sometimes thought of going to an away game. 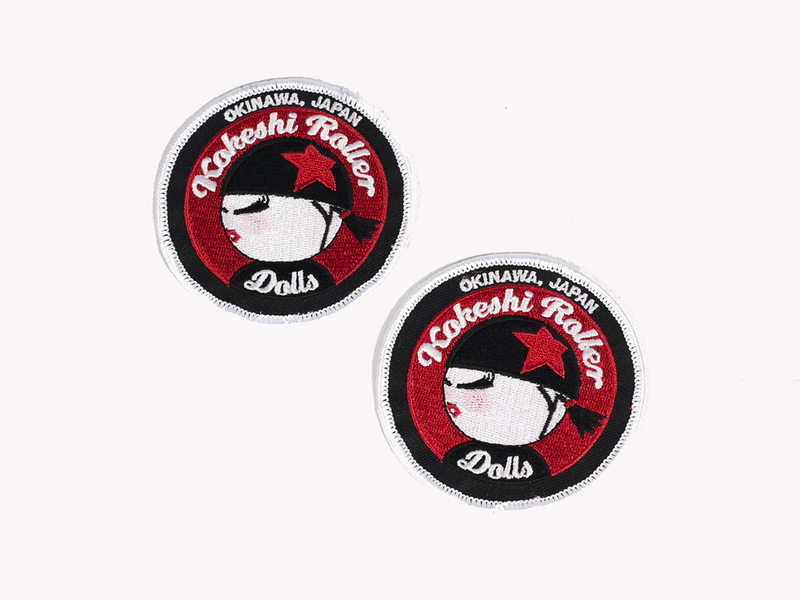 We have seen a successful rebrand from Roller Girls to Roller Derby – with a great new logo. We have seen many favourite skaters come and go – I miss ‘Smitey Trucks’, my daughter liked ‘Cleo Fracture’ – but we have new favourites. You even made me watch ‘The One Show’ to see you appear on there!